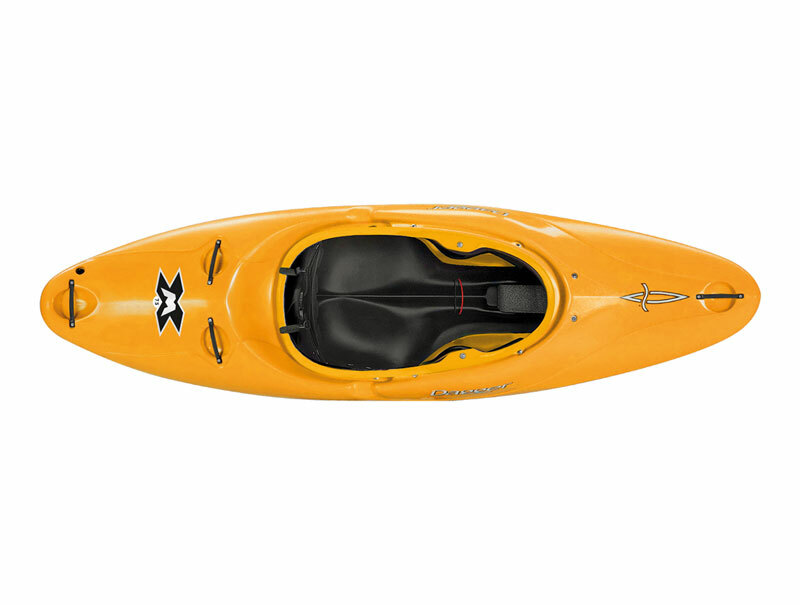 An all round kayak that will handle whatever the river throws in its path. 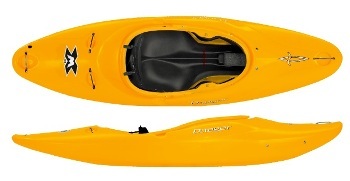 Now availbe in an outfitting that is durable and easy to adjust and affordable. The Dagger MX is not a new boat just a revised version of an old classic. 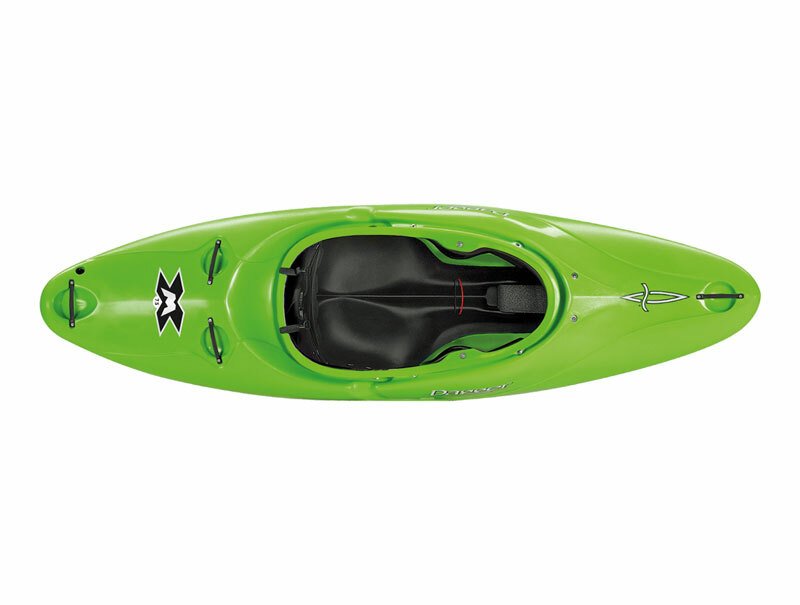 The Dagger MX is the old Dagger Mamba repackaged. The basic shape has stayed exactly the same, the outfitting has been slightly down graded, the Dagger MX has a basic fixed seat and thigh braces but still keeps a good solid full plate foot rest, for someone looking for a great user-friendly white water boat, but want to pay to much the MX is a top kayak with an exceptional price tag! A large bent gate karabiner with anodized aluminium finish for durability. We offer a delivery service for the Dagger MX throughout the UK & Ireland to home and work addresses. 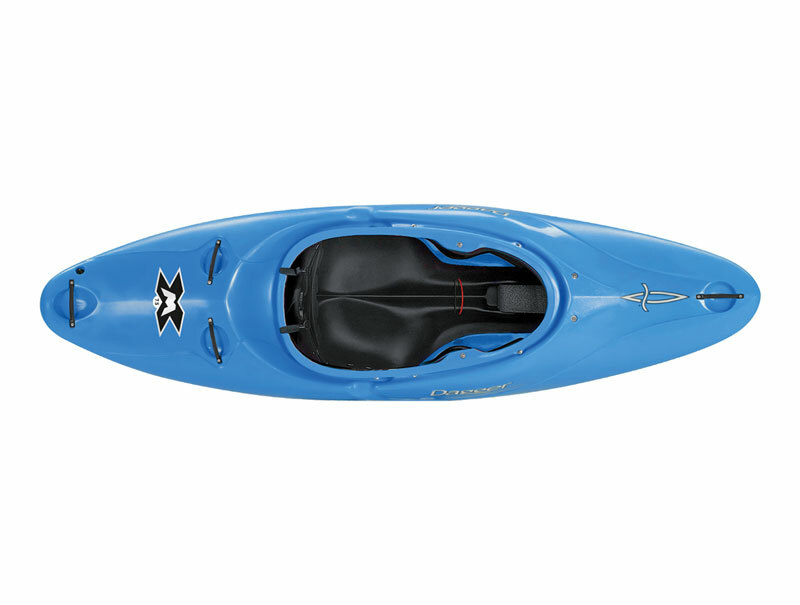 Buy a Dagger MX online from our website and collect from our shop at Lee Mill, Plymouth, Devon or you can collect from any branch within the Canoe Shops Group. There is no cost associated with this.